Waunakee is located in Dane County and just north of Madison. The village was named as #78 in CNN Money’s “Top 100 Best Places to Live” for small towns in 2009. Here are the 4 most recent listings in Waunakee. 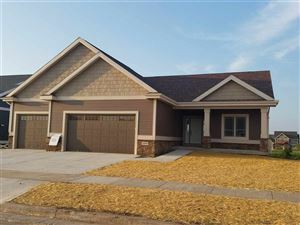 See all Homes for sale in Waunakee.